Casio Computers, founded in the 1940s in Tokyo, is well known for manufacturing high-quality electronic keyboards. Casio has long been the leader in innovation in electronic instruments, releasing the famous Casiotone keyboard in 1980. 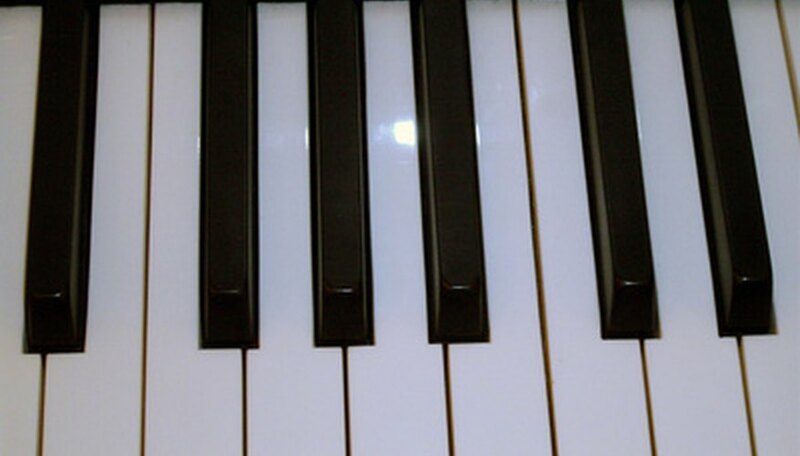 Recording with Casio keyboards is often simple but requires an understanding of the keyboard's functions. The CK 800 is one of the most common models. Press the Rhythm button. This will enter the rhythm mode. Press the Song Memory button. This will enter recording standby. The Song Memory indicator should flash on the keyboard display. Press one of the Track buttons to select a track to record on, either Left/Track 1 or Right/Track 2. Input the desired settings for the recording, including Tone, Rhythm, Mode setting and Tempo. Begin recording by pressing the Start/Stop button. Once this button is pressed, the keyboard is recording. Stop recording by pressing the Start/Stop button a second time. Small details of the recording process will be different depending on your keyboard, so be sure to check the manual for your keyboard using the link in the Resources section.